Learn how policy decisions, issues, and events around the world impact the new Political Economy and your portfolio. 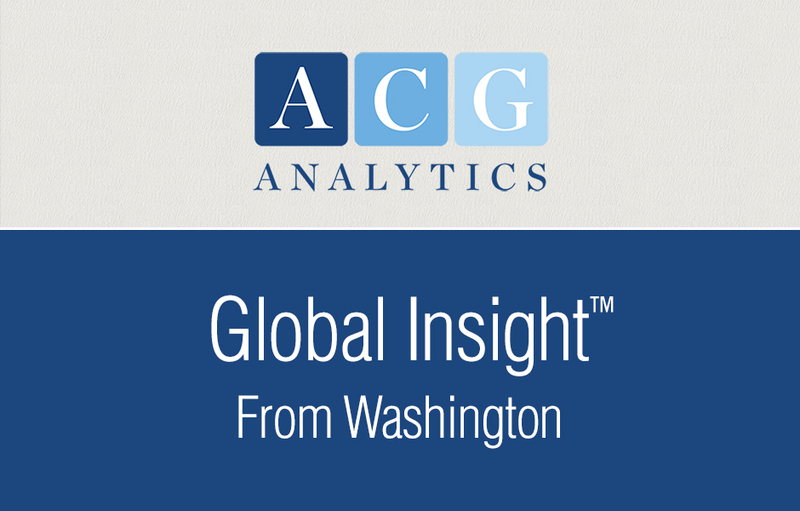 The Global Insight from Washington series provides insightful reports and analyses from ACG Analytics’ policy experts, delivered straight to your inbox. 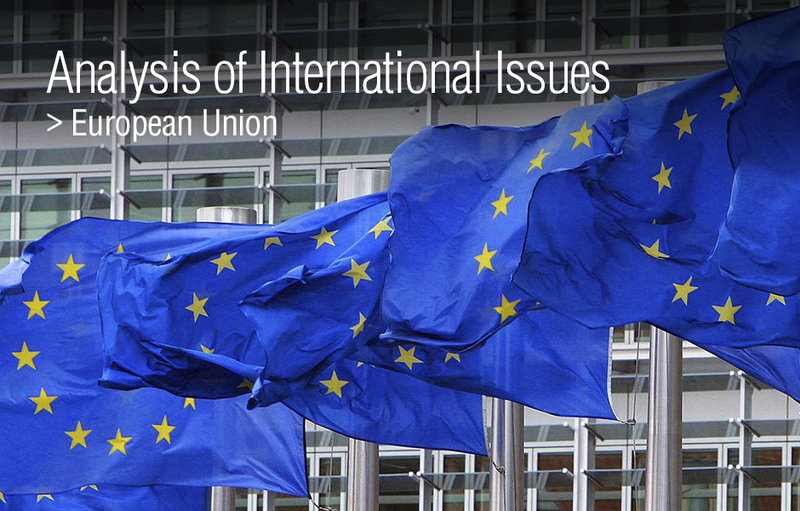 Look for in-depth analysis of key European and Eurozone economic developments, including those in Greece, Germany, the UK, Spain, Ireland and other nations. Our analysts on the ground in Dublin, Athens and Frankfurt provide the most up-to-date information. 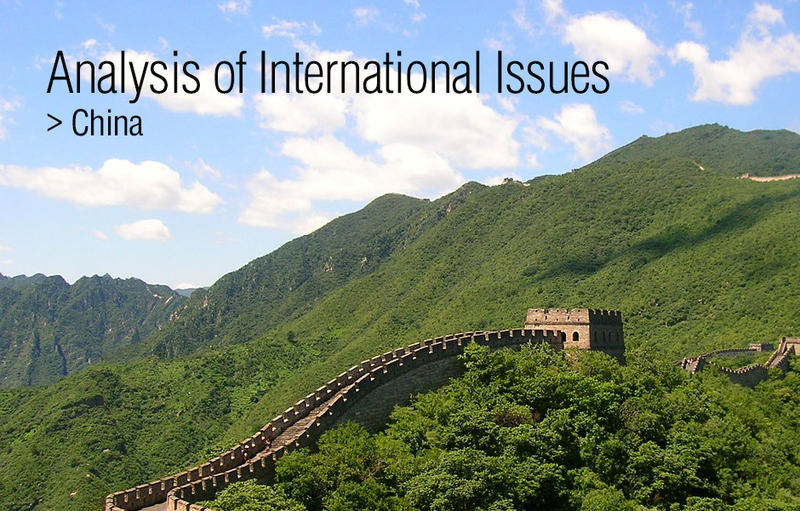 You’ll receive weekly analysis of the intersection of China’s economic policy and American investors’ interests, including China’s macroeconomic and monetary policy, financial services regulation, real estate, local government debt, and the shadow banking sector, as well as China’s domestic politics and its implications for the U.S. 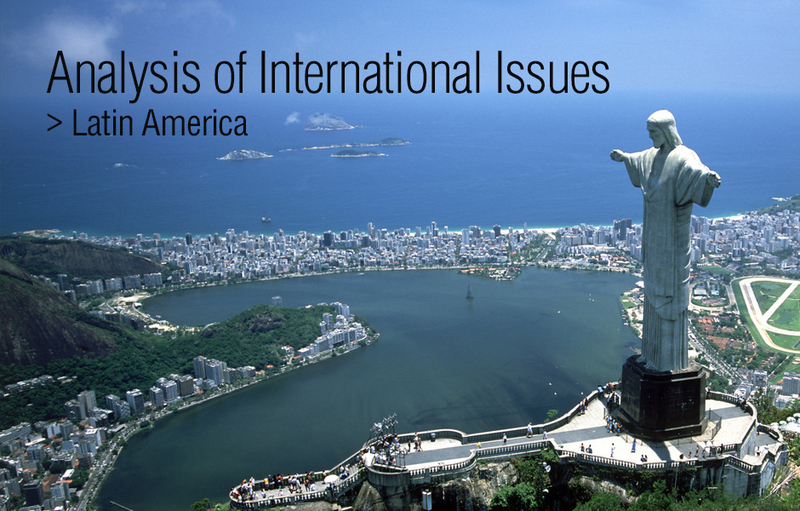 Political and economic analysis of key developments in Brazil, Argentina, Venezuela, Mexico and Cuba are covered. We are well-resourced in the Latin American political world, and can provide key updates on the electoral process and timing in various nations. To sign up for Global Insight from Washington, please call ACG Analytics at (202) 327-8100 or email us: info@acg-analytics.com.